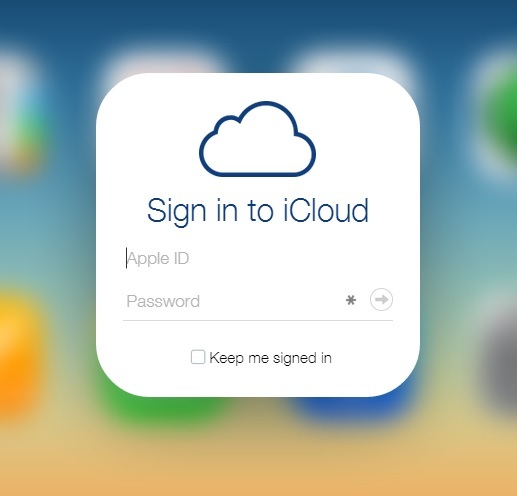 A new tool has been released by a group of hackers that makes hacking things like your iCloud account VERY easy. You may not know you have an iCloud account, but if you have an iPhone, iPad, Macbook, or have ever bought a song from iTunes, you have an iCloud account. Frankly, I think I have posted this one before, but I’m glad to post it again. folding@home is something I’ve talked about before, but I really do think it would be great if we could get more people to join the project. Watch the video below to learn what it is all about. If you’re interested, joining is easy. Just visit folding.stanford.edu and click the “Download” or “Start Folding” buttons. Download, install, enjoy. 🙂 If you have questions about joining the stats ranking programs (fun, competitive point-tracking systems), feel free to leave a comment below, and I’ll go in to more detail!